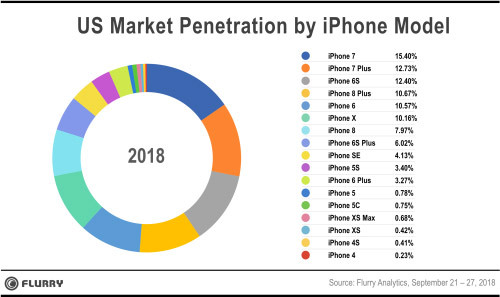 Flurry Analytics has used its collected data to try and estimate just how successful iPhone XS has been for Apple since its release. By pulling in data from over one million third-party apps, the company has been able to approximate that the 2018 iPhone lineup is already selling faster than last year’s iPhone X and iPhone 8 releases. In a similar vein to the Mixpanel information which estimates the percentage of devices that iOS 12 is installed on, the Flurry Analytics information isn’t exactly entirely accurate and is a “best guess” at the current time based on the information available. However, it does suggest that iPhone XS and iPhone XS Max are flying off the shelves at a faster rate than last year’s iPhone 8 and iPhone 8 Plus. Given the nature of the upgrade, it isn’t difficult to imagine that the estimation is actually quite accurate. From this comparison, taking unit sales of the different devices and multiplying them by the different prices from each time period, we estimate that Apple generated 7% more revenue during week one of the XS, XS Max and same-week incremental sales for the iPhone X (now offered at a discounted rate), compared to the combined sales of the 8, 8 Plus and original iPhone X during their respective first week. The company expects this successful trend to continue in the holiday sales period but also concedes that Apple’s iPhone 7 is the current number 1 iPhone model, accounting for 15.40% of devices and the iPhone 7 Plus accounting for 12.73% of devices in operation. Interestingly, the report also reaffirms previous information which put the iPhone XS Max ahead of the iPhone XS in terms of sales figures, with the earlier outselling the later. 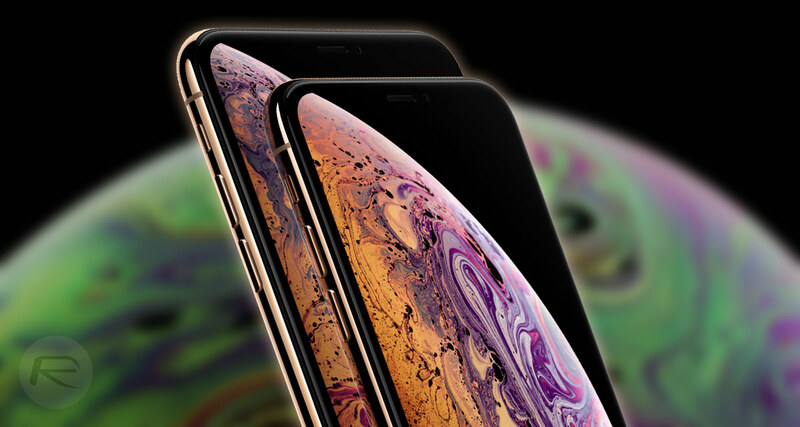 It seems that the overall feedback from consumers is that Apple’s 2018 iPhone lineup is worth the investment and that’s before iPhone XR has made it into the public domain. Consumer Reports may not have found enough to put iPhone XS at the top of the food chain but as long as people are purchasing the hardware Apple will be content. How is that the phone was never on backorder. Also no one I know wants to upgrade to it so I doubt thats the case. Apple has obviously improved their supply chain estimates over last year and I’m afraid your personal anecdote holds no water in light of multiple sources pointing to strong sales.